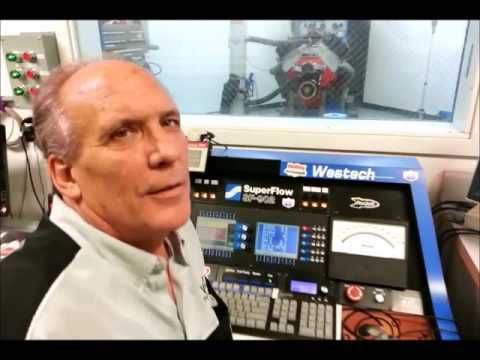 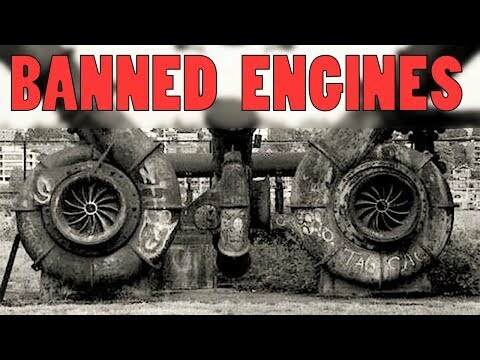 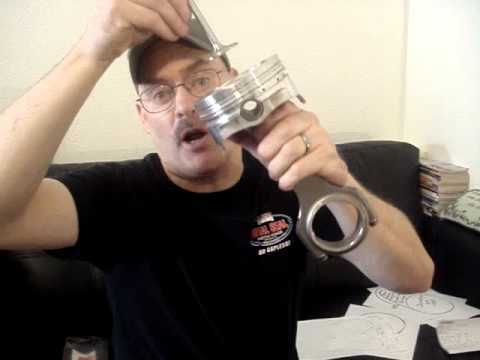 "Pat Topolinski from Engine Power goes over one of the most discussed topics when it comes to engines: cam selection. 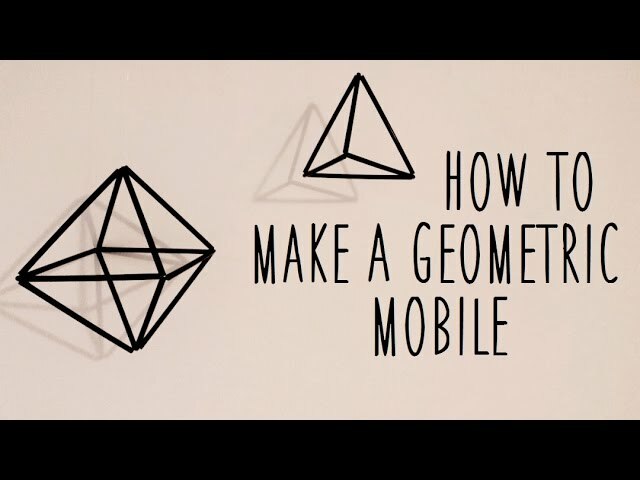 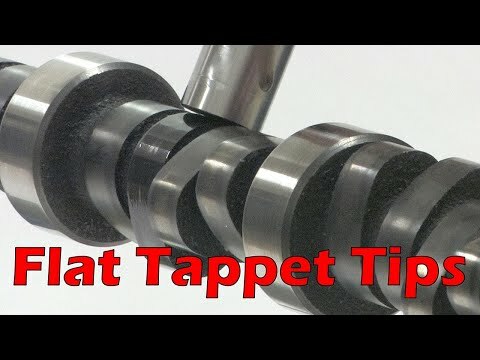 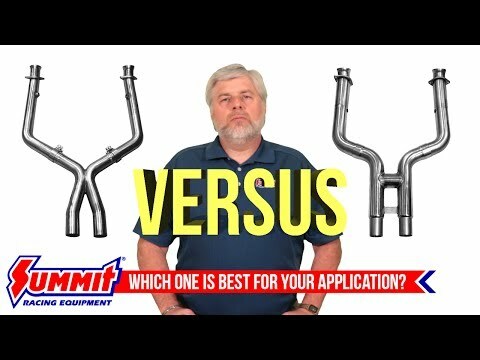 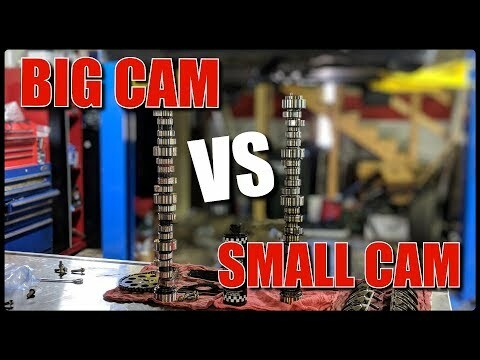 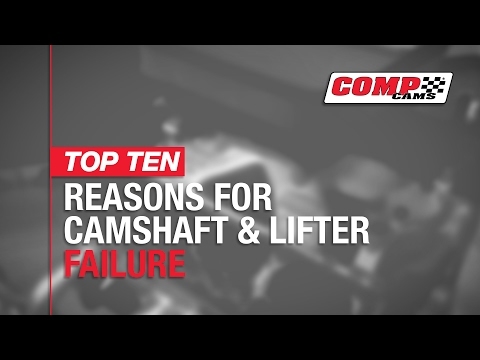 Heres how you can choose the right cam for your application. 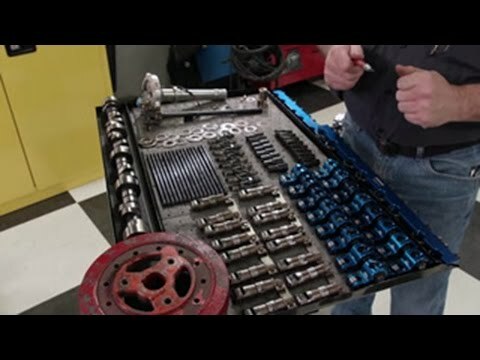 Websites: www.PowerNationTV.com www.PowerBlockTV.com Facebook Pages: PowerNation - www.facebook.com/PowerNationTV PowerBlock - www.facebook.com/PowerBlockTV PowerNation Daily - www.facebook.com/PowerNationDaily Detroit Muscle - www.facebook.com/DetroitMuscleTV Engine Power - www.facebook.com/EnginePowerTV Truck Tech - www.facebook.com/TruckTechTV Xtreme Off Road - www.facebook.com/XtremeOffRoadTV Twitter: PowerNation - www.twitter.com/PowerNationTV PowerBlock - www.twitter.com/PowerBlockTV Instagram: PowerNation - @PowerNationTV PowerBlock - @PowerBlockTV"
BIG CAMSHAFT VS SMALL CAMSHAFT: You won't believe the power difference! 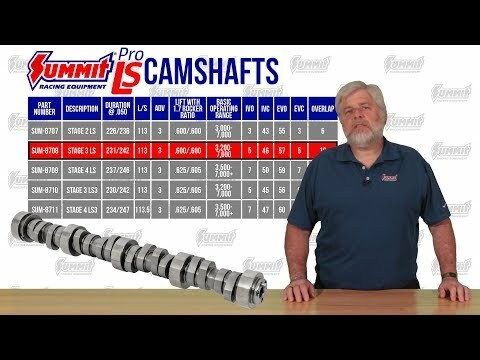 Summit's New Pro LS Cams Are Here! 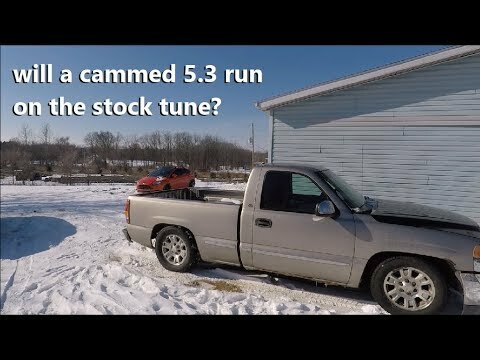 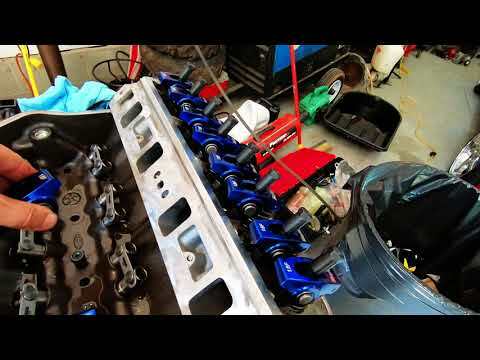 Will A Cammed 5.3 GMC Sierra Run On The Stock Tune?